What are the most common registry errors? 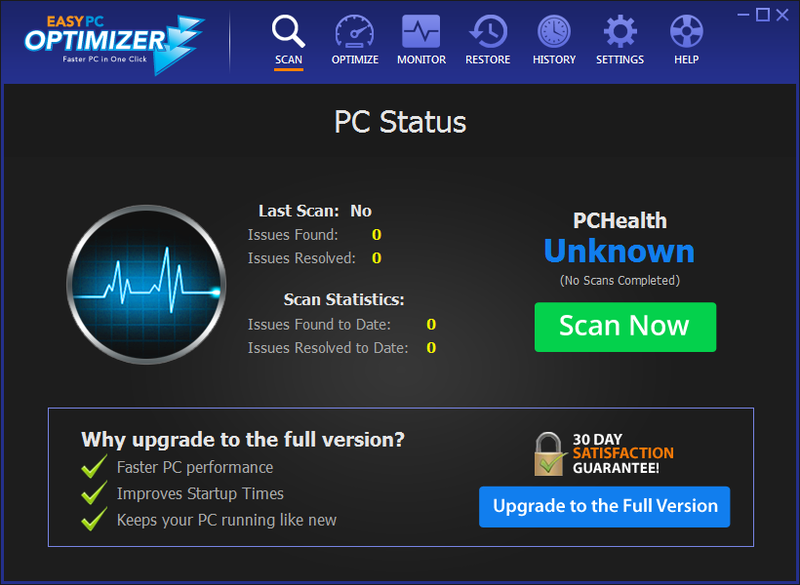 The registry is often called the heart of Windows because it is the most important and prone to errors part of a PC. Basically, it is a database that stores all critical information about your system - everything from hardware to user settings. Without the registry your computer would be just a box. Windows is not a perfect operating system and it’s very sensitive when it comes to registry errors. The more errors there are, the slower and less stable your computer becomes. If something happens and an important registry entry gets deleted or corrupt, your computer will fail to boot. That’s why it’s so important to keep the registry clean. There are different types of registry errors and it’s not necessary to know about all of them. 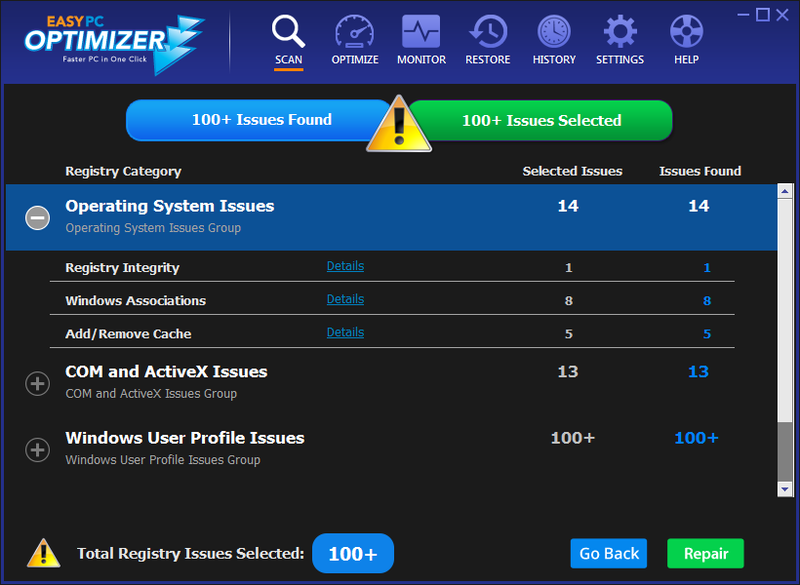 However, it is useful to know the causes of the most common Windows registry errors - obsolete entries, slow registry access, and invalid file extensions. Everybody loves trying out new software. But let’s face it - we don’t always keep every program that we install. When you uninstall software, some applications “forget” to cleanup after themselves and leave a lot of obsolete entries in the registry. 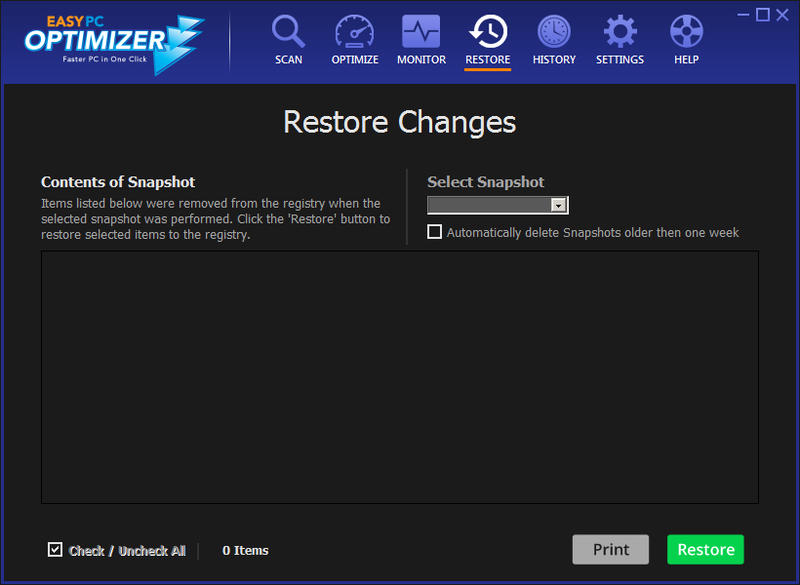 The more software you try out, the more cluttered your registry becomes. It can be really hard to find relevant information in a cluttered database. 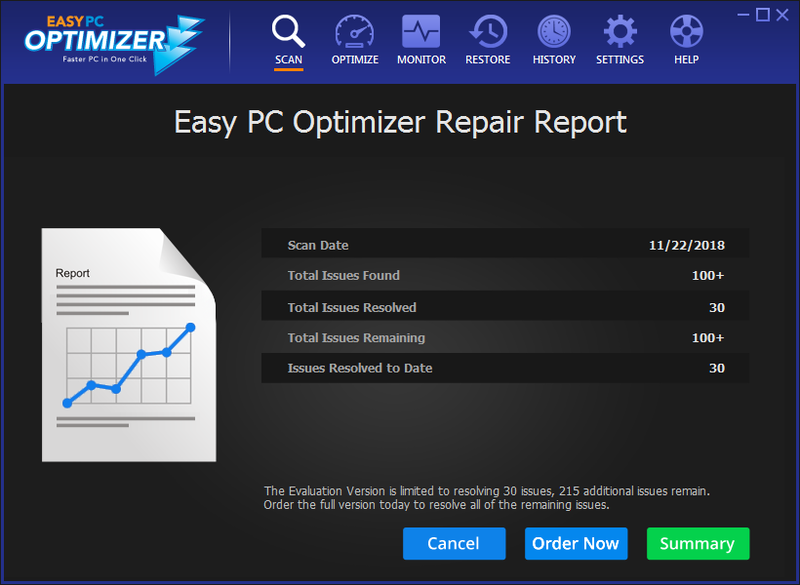 That’s why you should remove obsolete entries as soon as they appear - just use a registry cleaner every time you uninstall software. 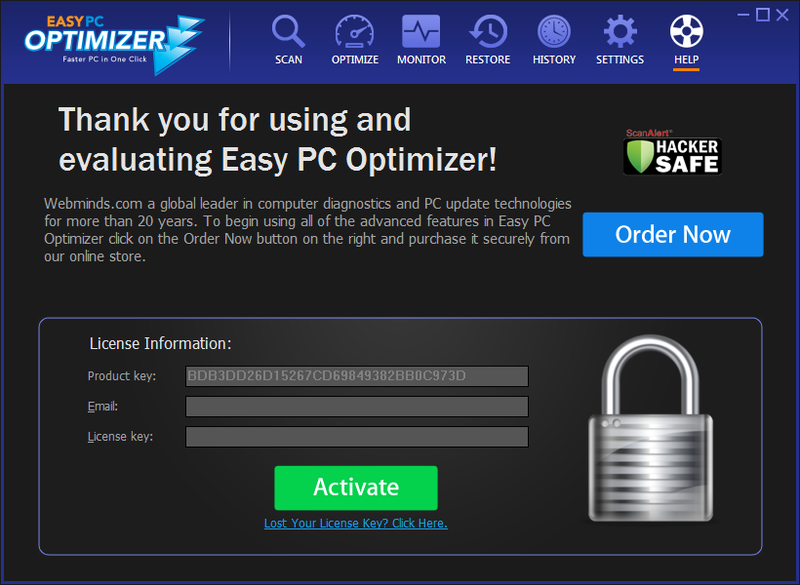 If your PC takes ages to boot, freezes a lot and is generally sluggish, then most likely it’s because your registry is bloated. The registry is kept in the computer memory, which is not nearly as large as the hard drive. That’s why when the registry becomes bloated, your computer slows down - your RAM stops coping. Registry cleanup should fix the problem. 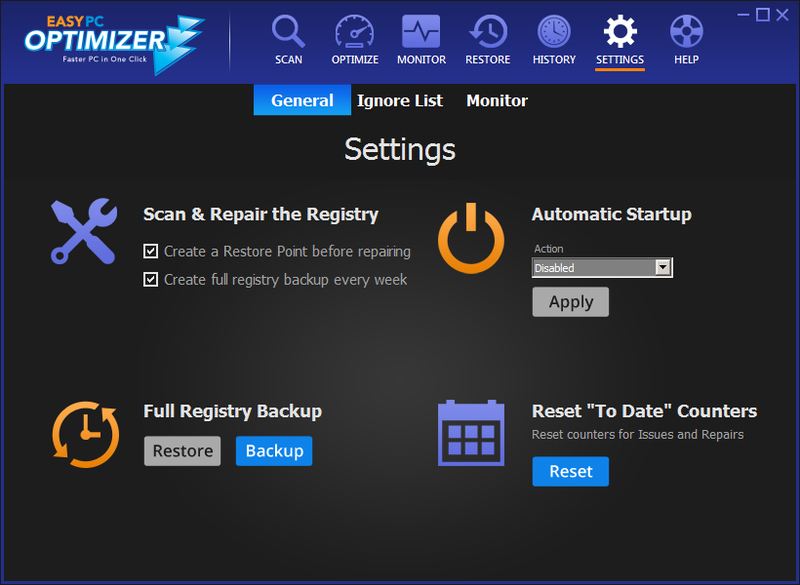 Remember to use a reliable registry cleaner that creates a backup every time it performs a registry fix. This is another common registry error. Basically, “Invalid file extension” means that Windows can’t associate a file extension with a file type. Each file association includes the ProgID of an application that is used to handle certain file types. If a file type is linked to an invalid ProgID or a non-existent program, Windows will fail to handle files of that type. Fortunately, this error can be fixed by a good registry cleaner - it will find the invalid file extension and delete it. Remember to clean the Windows registry at least once a month and your computer will always be fast and stable.